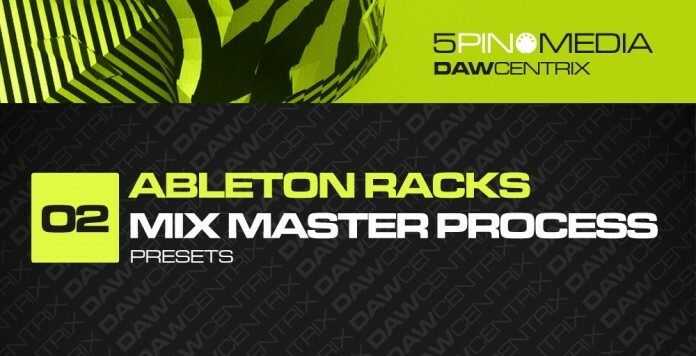 5Pin Media picks up with the second installment of their DAWcentrix Series with Ableton Racks – Mix Master Process. If electronic music in any shape or form is your bag and you use Ableton Live you should listen and read on. Mix Master Process as the title implies covers the Mixing, Mastering and Processing stages of music composition using Live’s Audio Effects Racks. Well thought out Macros with carefully tuned ranges give you precise control over key aspects of your individual sounds, mix elements, final mix and master.